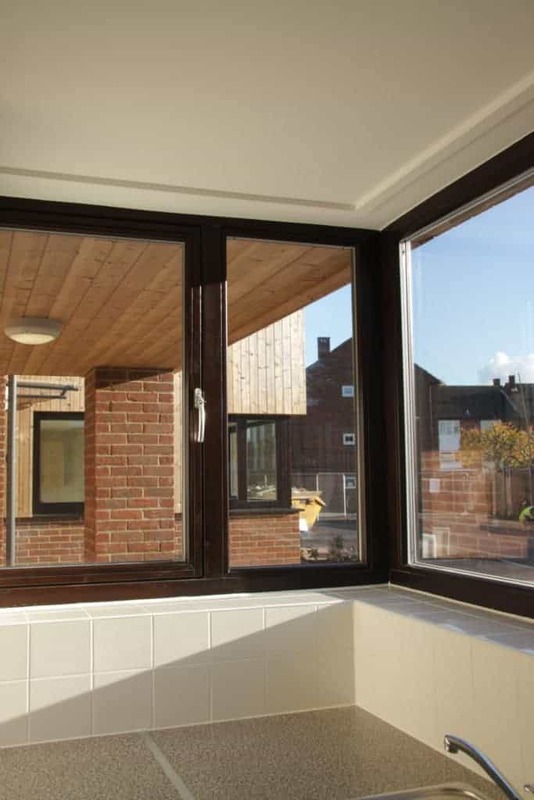 The PERFORMANCE windows were chosen as they represented a good mix of aesthetics, practical usability, sustainability and longevity of product life. 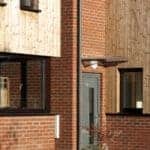 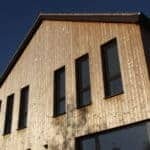 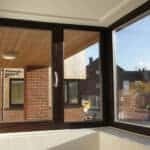 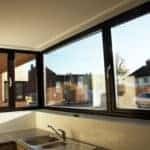 The PERFORMANCE windows are good product and, if the opportunity arose in a similar project, we’d definitely consider specifying them again. 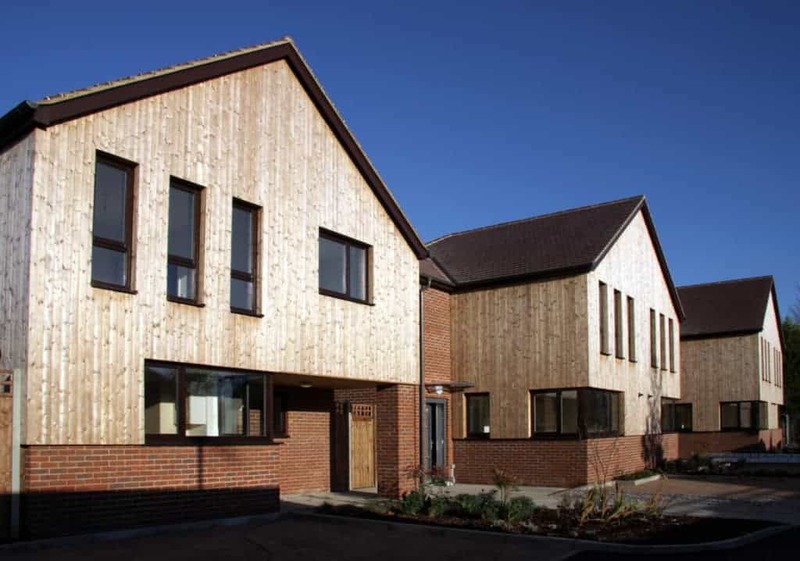 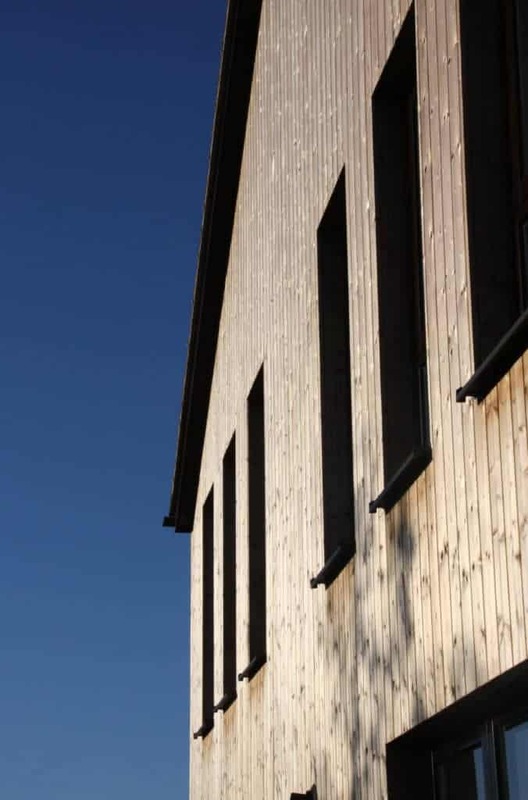 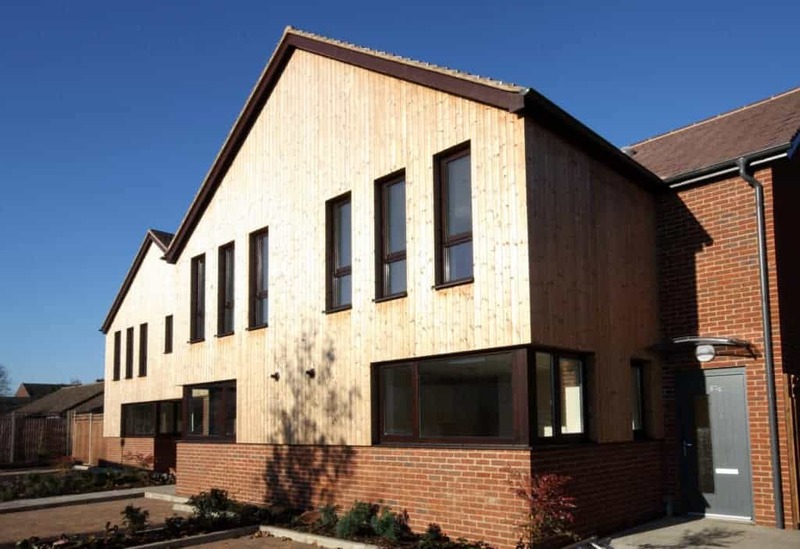 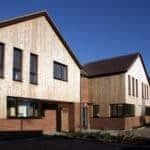 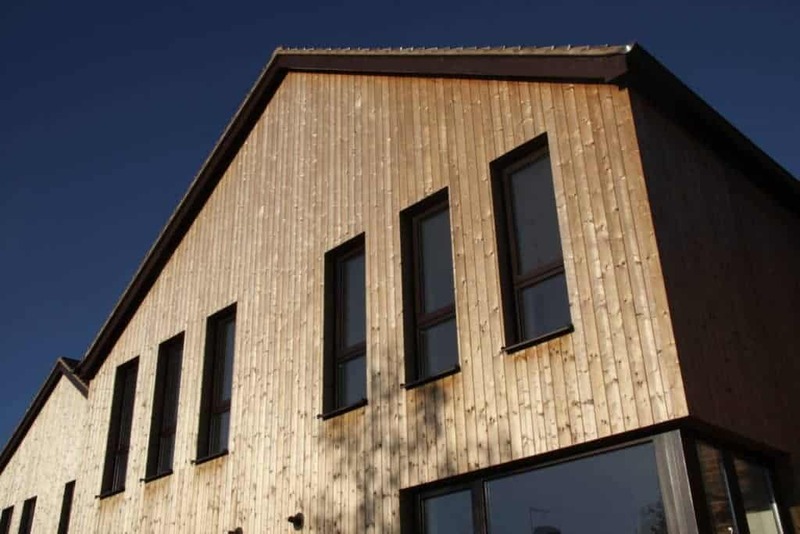 Green Building Store’s PERFORMANCE outward opening timber windows have been specified for a rural social housing development designed by Alan Camp Architects for Riversmead Housing Association, a member of Network Housing Group, in Cundalls Road, Ware, Hertfordshire. 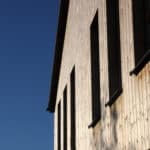 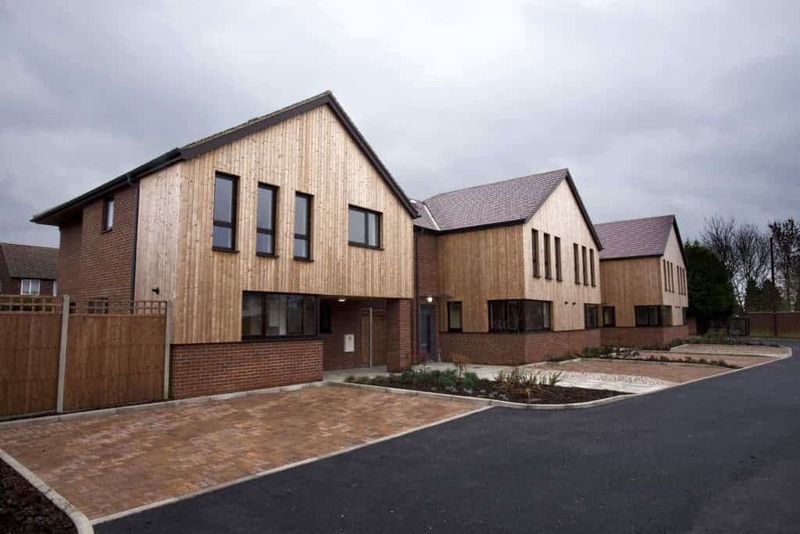 The project aimed to provide high quality rural social housing and consists of four 3-bed semi-detached houses and one 4-bed detached house. 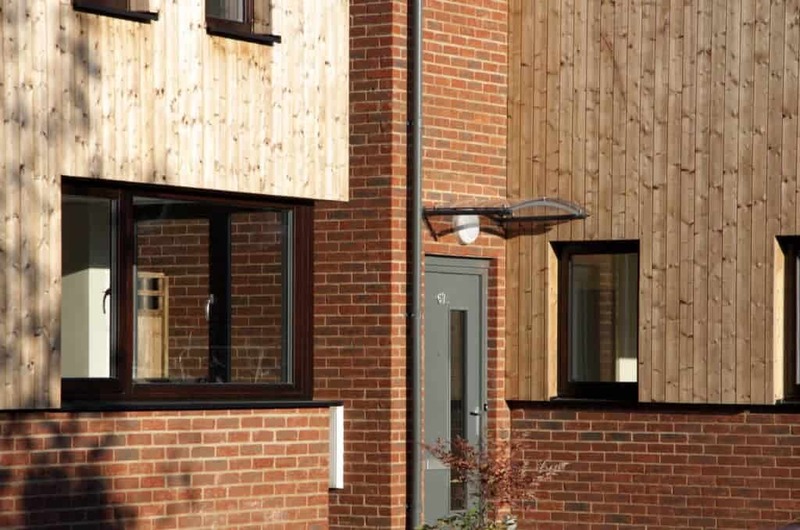 The supply and installation of the PERFORMANCE windows went well and the scheme was completed in eight months, five months ahead of schedule by Bugler Developments. 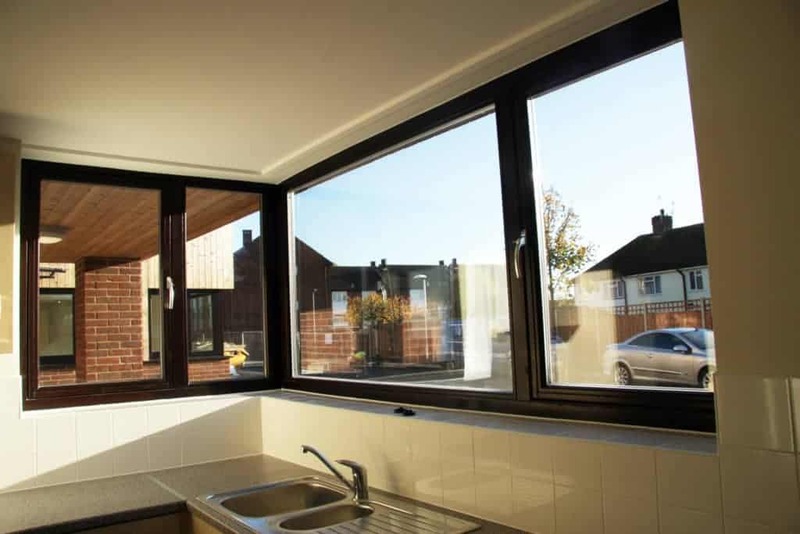 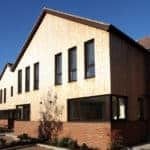 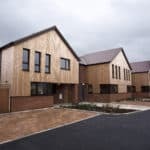 PERFORMANCE has subsequently been specified for two other projects for Riversmead Housing and Simon Camp of Alan Camp Architects commented on the PERFORMANCE windows: “They’re a good product and, if the opportunity arose in a similar project, we’d definitely consider specifying them again”.